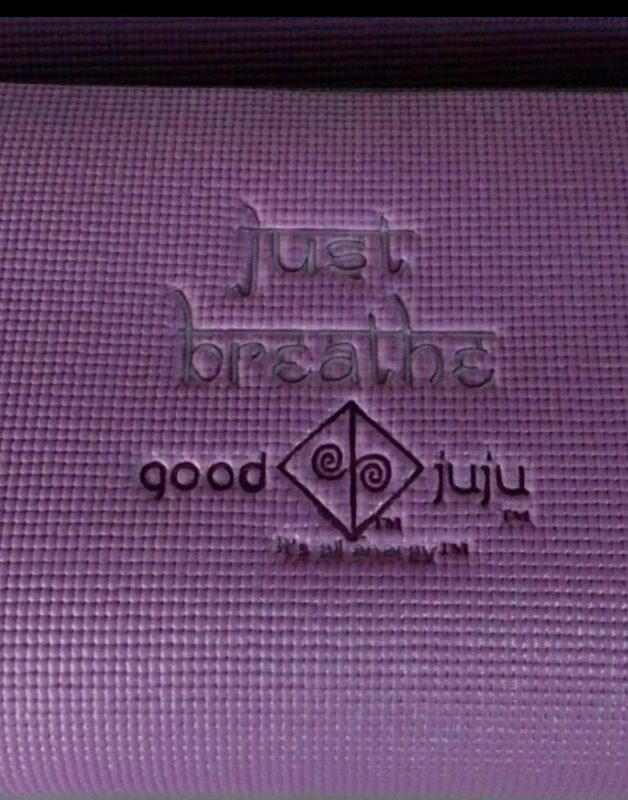 These embroidered plush yoga mats remind Yogis the importance of breath and letting go of stress. 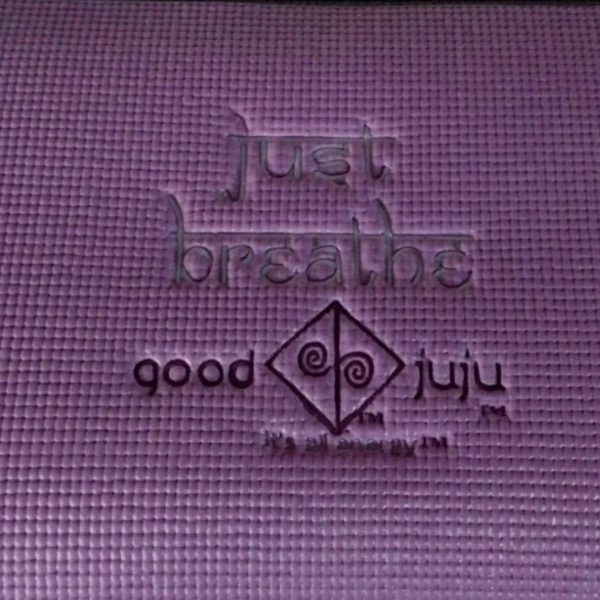 Our Good Juju yoga mats proudly display the Good Juju logo and the tag line, “it’s all energy”. These mats make a fantastic gift for friends, family or anyone that may need encouragement!